CBC is doing some great coverage of Equestrian on their website. 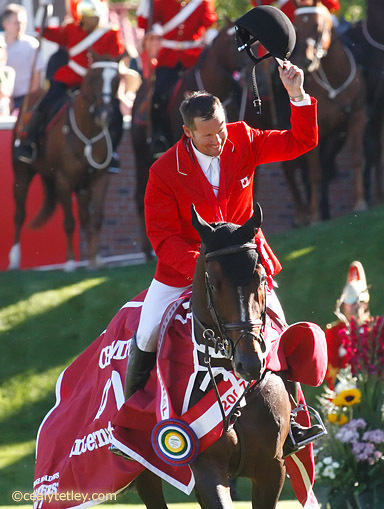 Check out this feature article on Eric Lamaze including a video clip interview. While you’re there, you can also read the profile on Ian Millar who is busy preparing for his record 9th Olympic appearance and already talking about a 10th in London 2012! Now that’s what you call longevity in the sport.